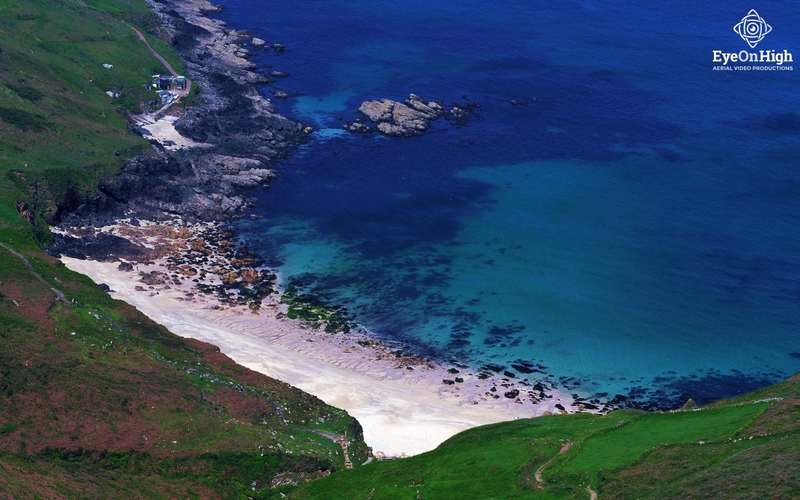 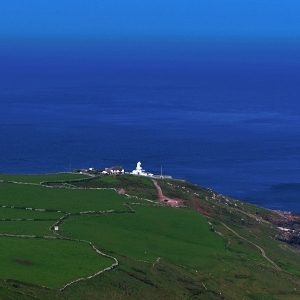 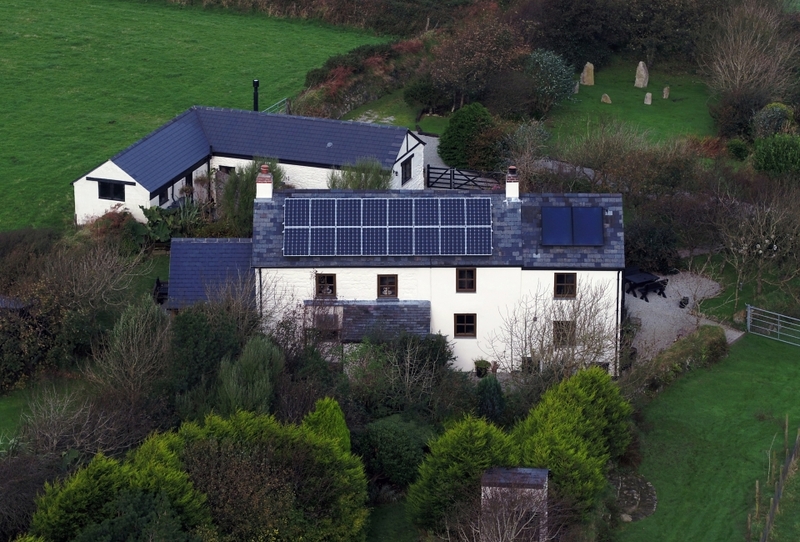 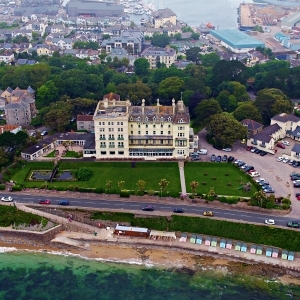 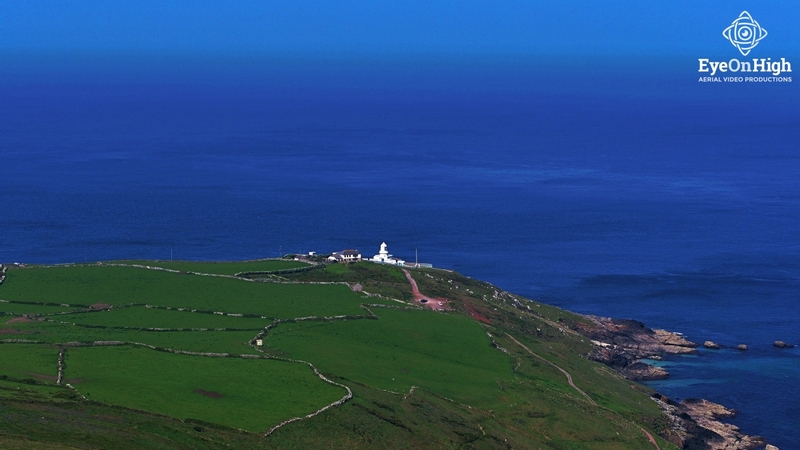 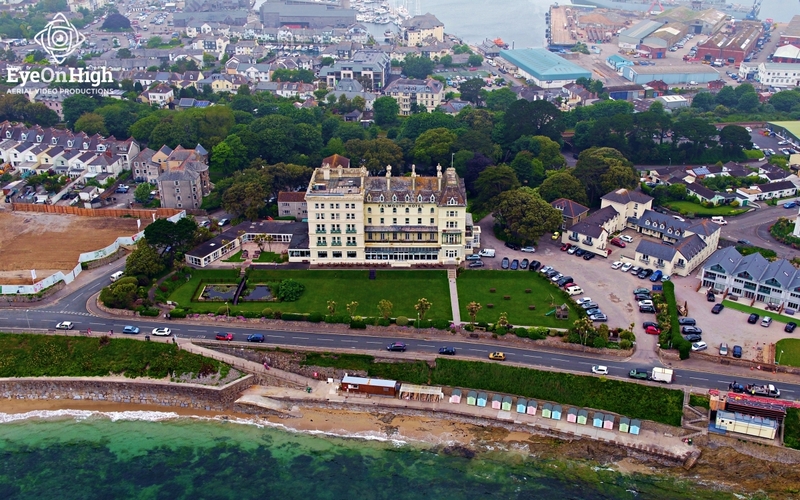 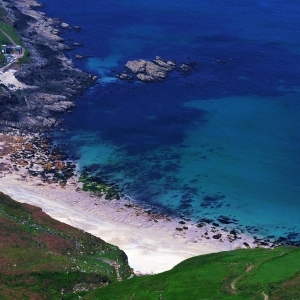 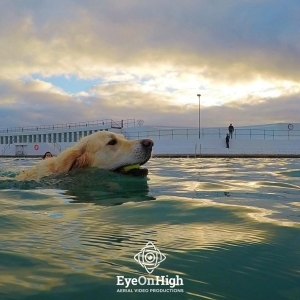 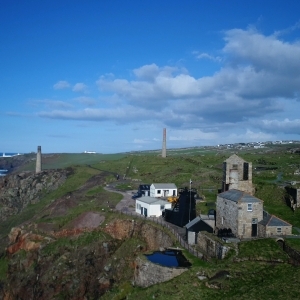 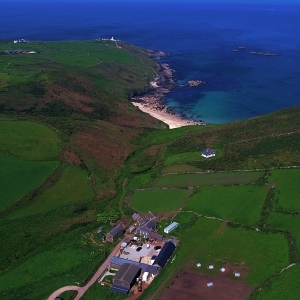 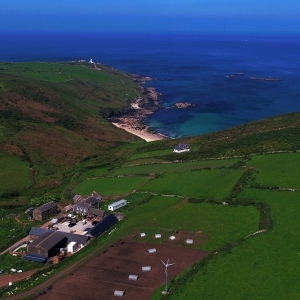 EyeOnHigh are privileged to be based in West Cornwall, one of the most beautiful places in the world! 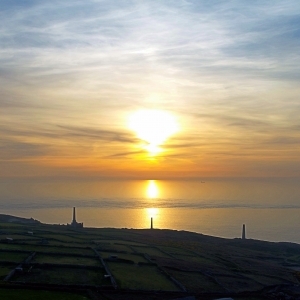 We’re so lucky to have some of the most scenic countryside in the world right on our doorstep. 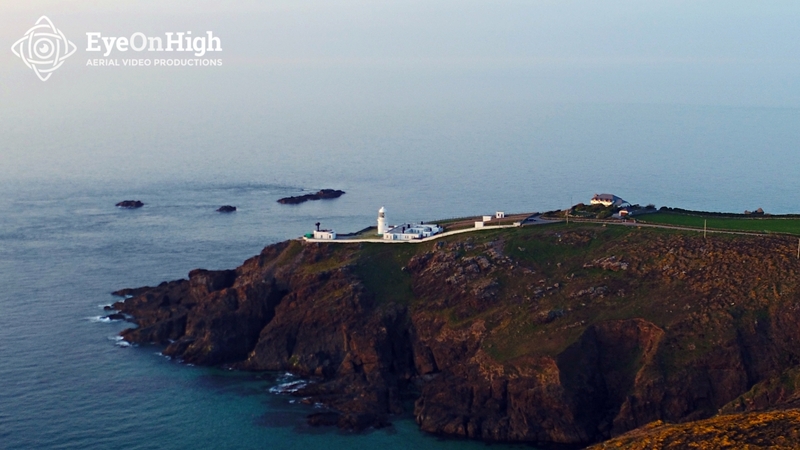 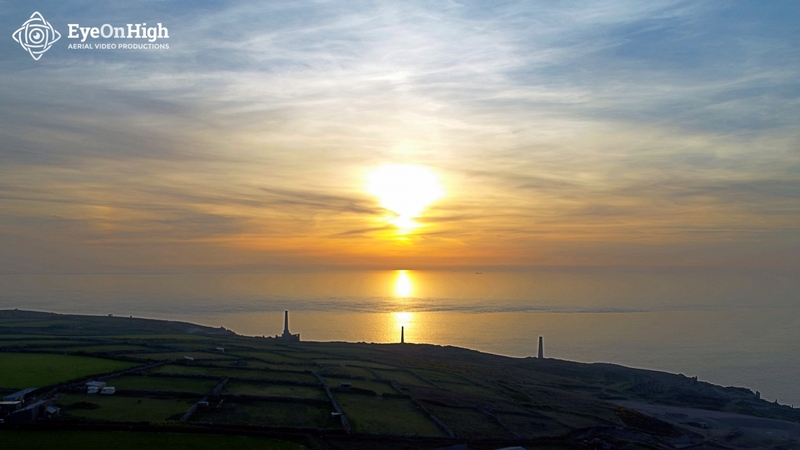 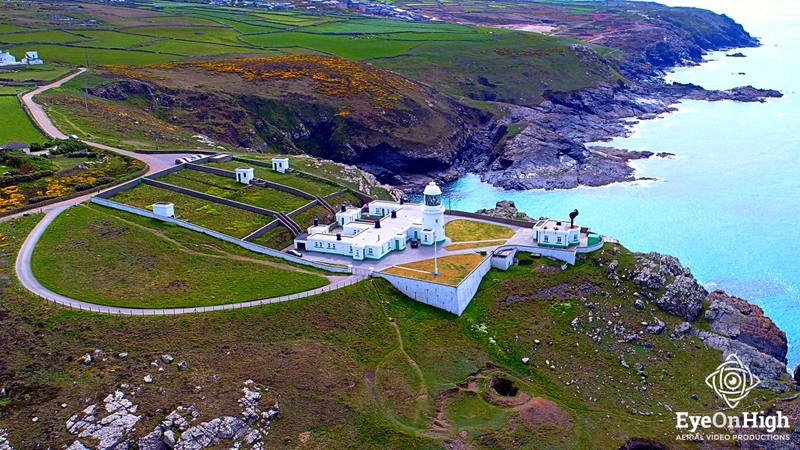 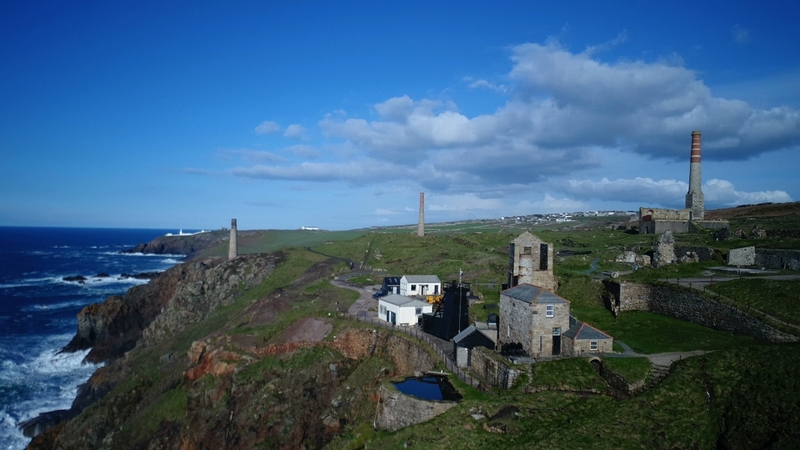 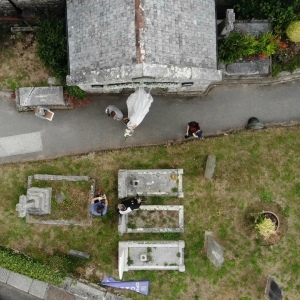 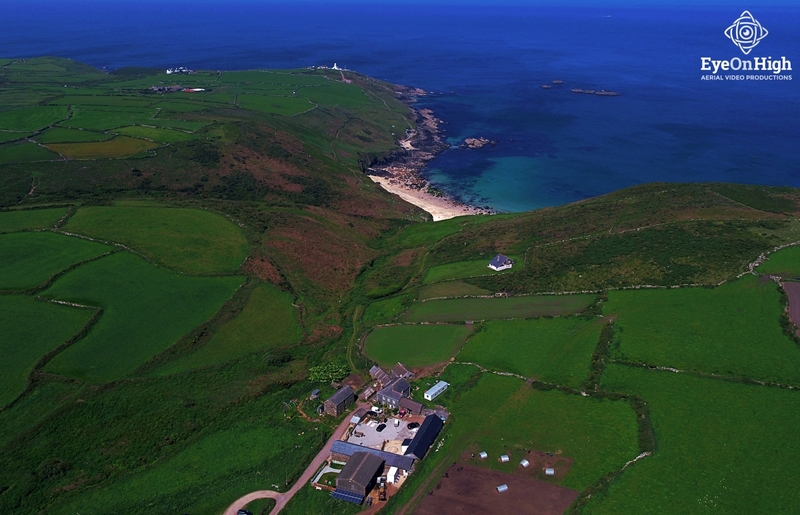 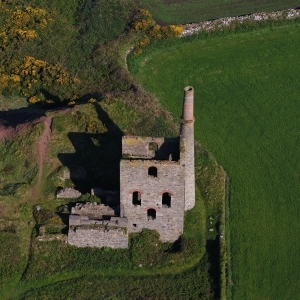 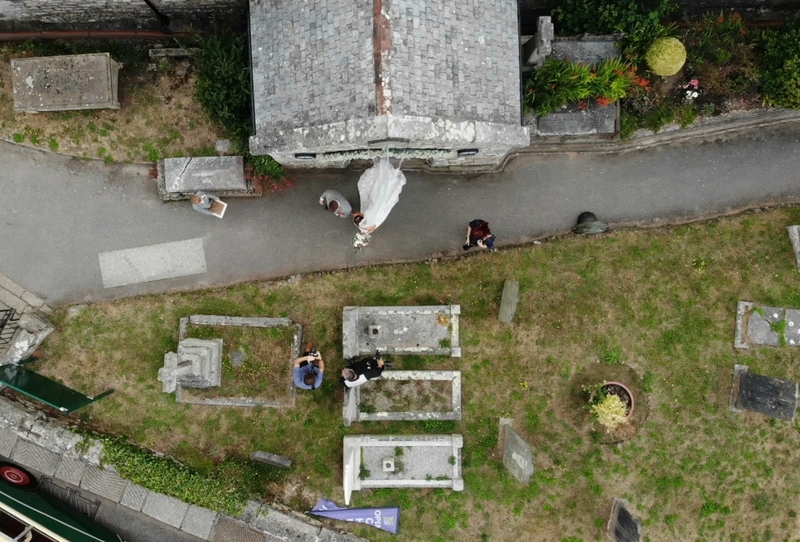 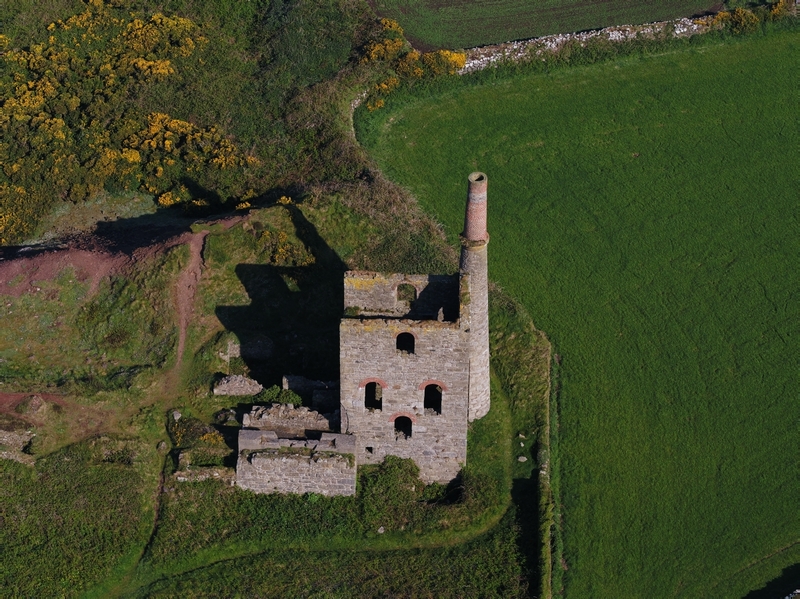 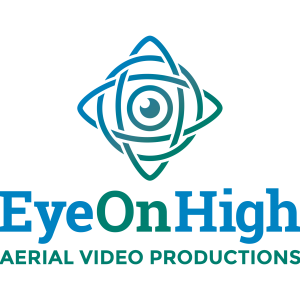 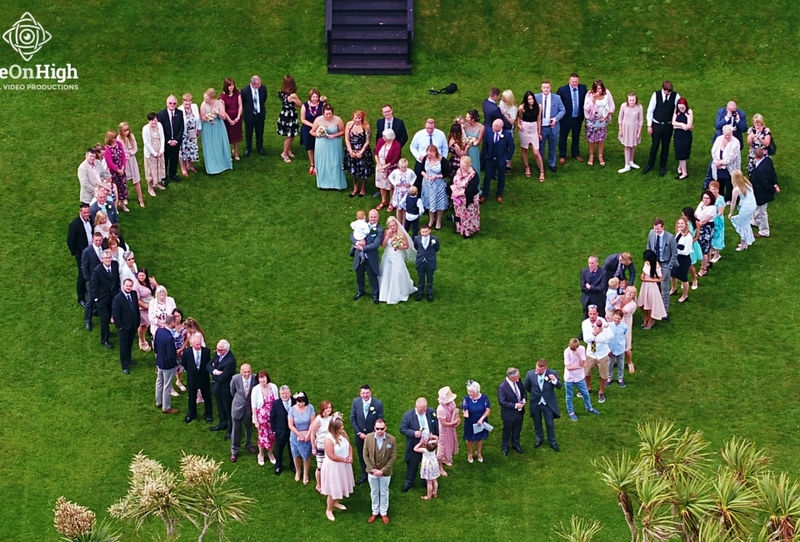 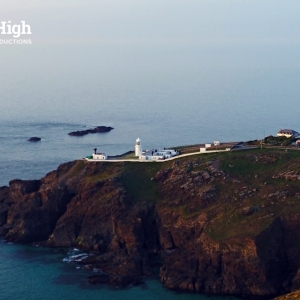 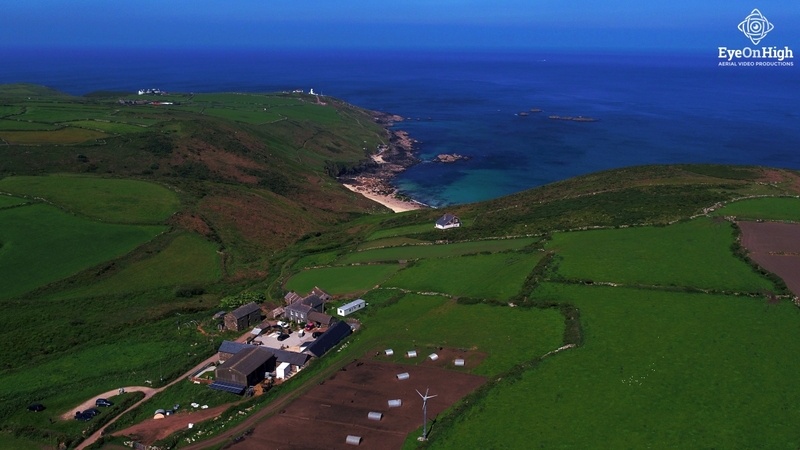 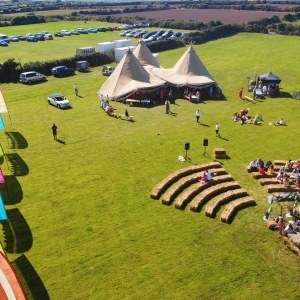 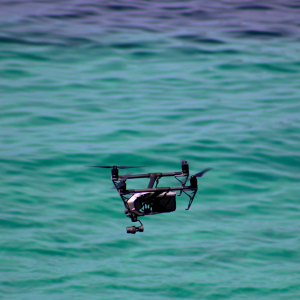 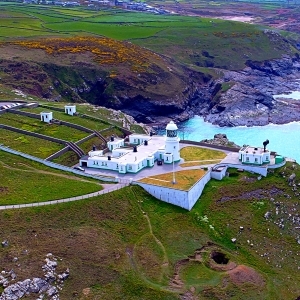 Cornwall is a breathtakingly beautiful land, and our drones give you an unrivalled view of its beauty!